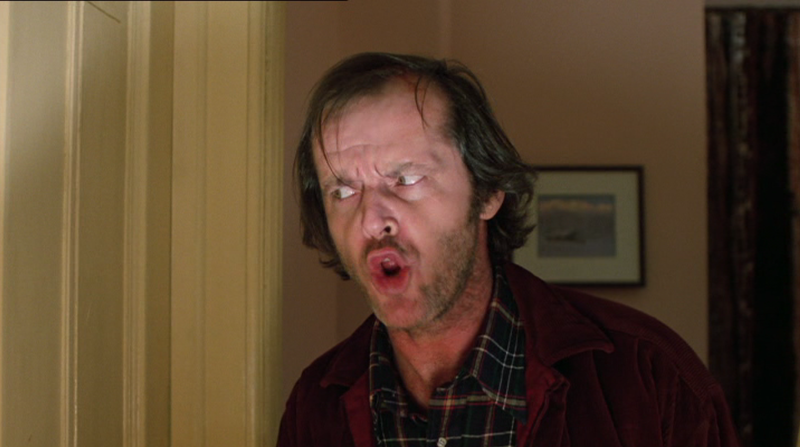 “The Shining” is one of the best horror films ever made. It’s a classic and will remain timeless. 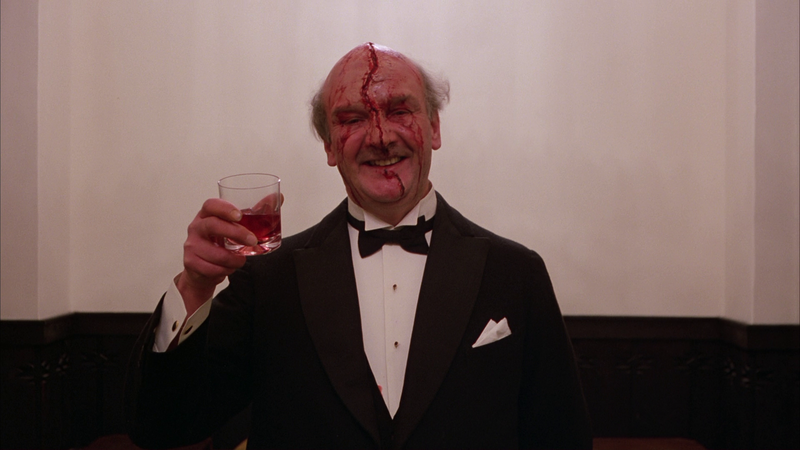 In fact, The Shining is one of the very first proper horror films I saw. I must’ve been about 13 years-old when my mother picked up the DVD from Tesco. Me and my sister popped it on whilst we were babysitting a menopausal old dog called Sally. We kept having to pop out to help her up a step, but even with that distraction I remained transfixed. It was so slow, strange and unlike anything I’d seen before. My sister found it boring, and perhaps I did a little bit too but something about it fascinated me. 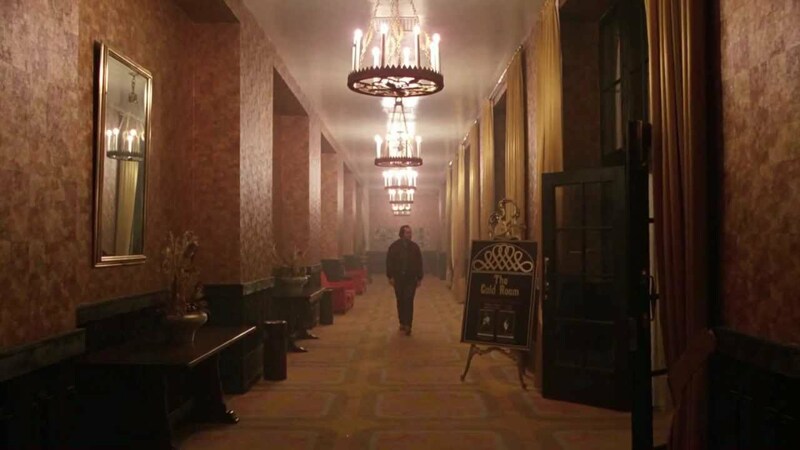 There is something bubbling under the surface of the film more complex than the endless corridor of The Overlook hotel. I was so fascinated by the film that I ended up watching it almost every single week! I now know the film inside out. I know every movement, every line and every piece of music. Somehow though I still can’t get enough! I still have to watch the film at least once a year and I still remained completely glued to the screen. There aren’t many films you can watch over twenty times and not get bored by them. The only ones I can think of for me are: Sweeney Todd, Mrs. Doubtfire, Sister Act and Mean Girls, however most of those I have a close personal connection too through childhood. One of the best aspects (there are many) about this film is the directing by Stanley. He manages to build up a chilling atmosphere to a masterful affect. He makes us as the viewer seem as isolated as the characters through the ominous tracking shots of the long isolated hallways, the large echoes in the halls and the sublime mountain landscape which almost seems to be devouring the characters up. It is a masterclass in how to direct a horror film. Is there a genre Stanley couldn’t master? As usual, the cinematography is often breath-taking. Just look at the infamous opening which features a perfectly smooth helicopter shot sweeping the landscape. It’s almost a Barry Lyndon level of beauty! Arguably the best aspect is the performance by Jack Nicholson. How was he snubbed by the Academy? It’s a bloody travesty! This will remain as one of the unanswered wonders of the world. He becomes Jack Torrance in a similar way to Daniel Day Lewis becoming Daniel Plainview. He’s completely unhinged and unpredictable. It’s no surprise really considering that Stanley shot most scenes over twenty times so that the actors themselves would turn crazy. It’s a shame that Shelley Duvall’s performance is so hysterical, but Jack more than makes up for it. Stanley completely reinvents Stephen King’s original novel. He poses more questions and leaves more unanswered which makes the film play on your mind long after the credits have rolled. There’s even a feature length documentary (Room 237) dedicated to obsessive and slightly delusional fans who try to decode the film. Whilst many theories are overreaching and just plain bizarre, there is undoubtedly more to the film than meets the eye. There are also some genuinely unsettling moments. Most notably the bathroom scene and the man dressed up as a teddy bear from Teddy Bear Train. We need to talk about the music too! The music is almost like another character. It’s so intrusive, atonal and unsettling. Whether it’s piercing your ears or creating sinister chants, it always creates a mood. The film is all about mood and atmosphere really. 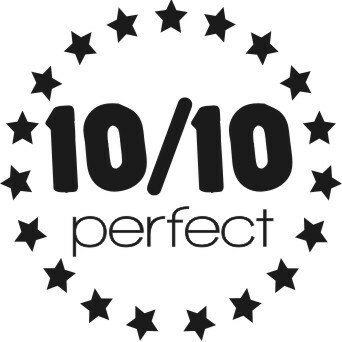 It feels like a David Lynch dreamscape which is high praise indeed. Having seen all of Stanley Kubrick’s films it would be a tossup between this and 2001: A Space Odyssey to take the crown as “the best” for me. Although it’s difficult for me to make a balanced argument as I’ve seen The Shining countless times and 2001 just once! 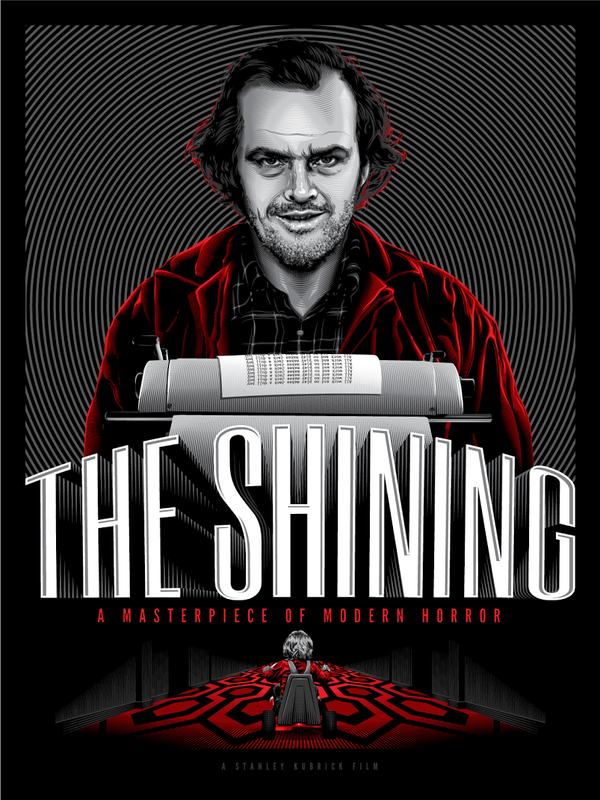 Both are masterpieces though and The Shining is contender for the greatest horror film of all time.